You've dreamed for years about visiting Venice. And -- finally -- you're here. But, no matter where you go, you can't seem to shake the annoying tourist crowds. The Venice you longed for and the tourist-filled reality feel worlds apart. 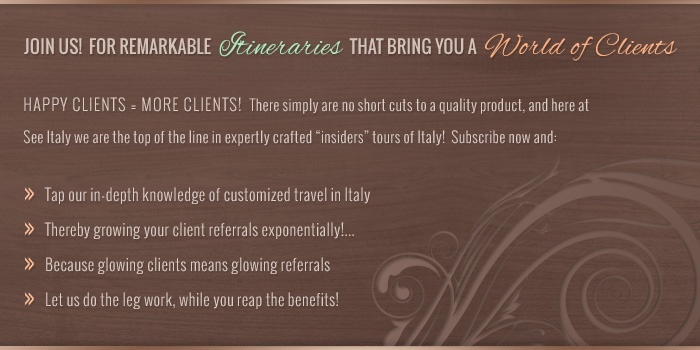 How can a savvy traveler like you skip the tourist crowds in Venice, Italy? Neighborhood wine bars called bacari are an institution in Venice. Each evening, Venetians gather here to sip a glass of wine or to drink a spritz cocktail with friends. These beloved establishments dot Venice’s side streets and quiet canals—far from the tourist crowds. 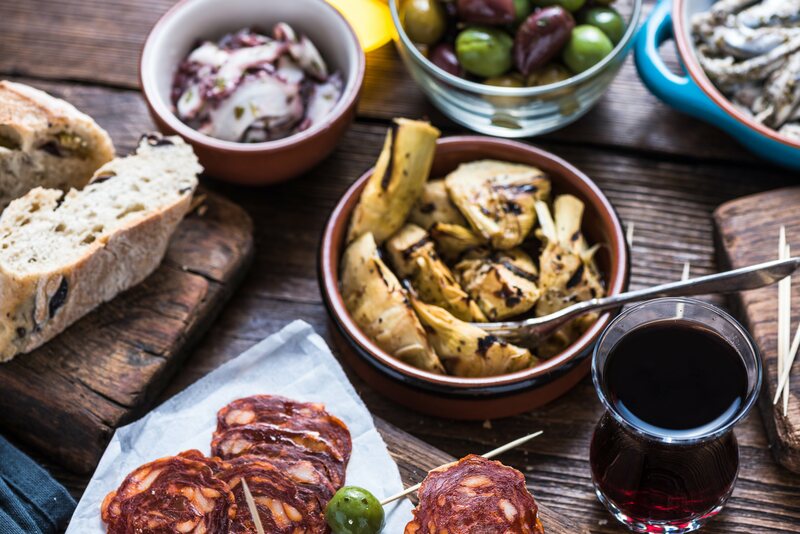 You’ll nibble cichetti —traditional Venetian tapas— while socializing with the locals. 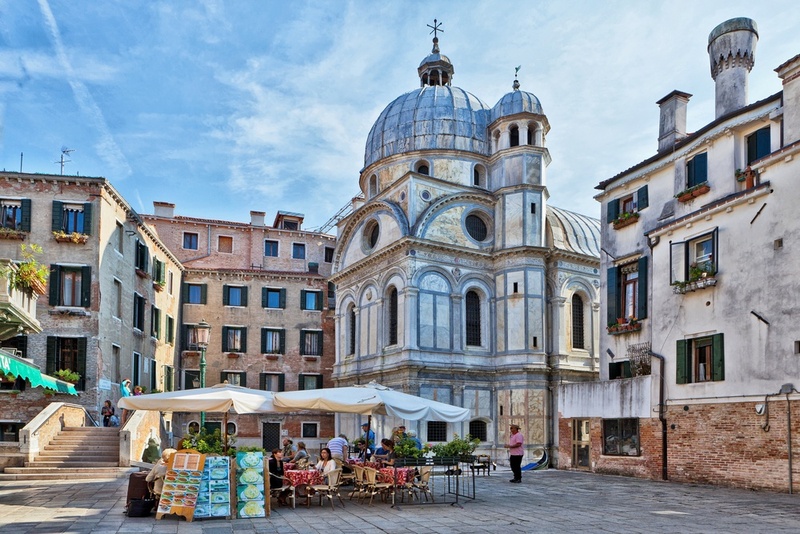 On this guided walking tour, you unlock the Venice that tourists overlook. With your local guide, you’ll savor a true taste of Venice – enjoying tasty tapas and delectable drinks in the city’s most authentic watering holes. Catering exclusively to your interests, this introductory walking tour helps you unlock the neighborhood you’ll call home in Venice – whether you’d like to saunter along hidden canals, enjoy a drink in a Renaissance piazza or peruse the historic shops loved by locals. Your private, local guide will immerse you in the city Venetians love – a labyrinth of islands that brims with secret gardens, jewel-like views, and ancient cafes. On Venice’s back streets, you won’t feel like an outsider – you’ll come to see Venice with local eyes. 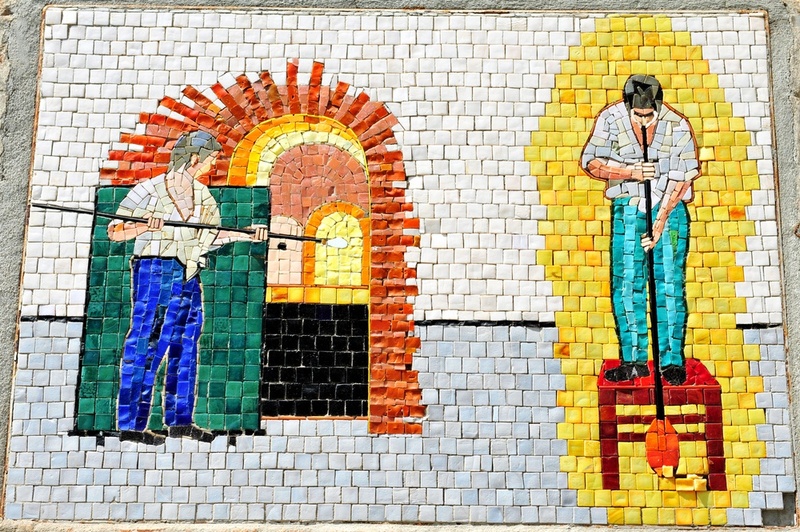 In Venice’s scenic Cannaregio quarter, artisans have been producing stunning glass mosaics since the 19th century. With your private guide, you’ll be invited inside the last remaining glass workshop in Venice – all the rest are on Murano island. Reaching this workshop via a secret door, you enter a hidden courtyard where fire and furnaces morph glass into stunning works of art. Your guide will introduce you to a family of local artisans who have been crafting glass art for generations. Once inside, you’ll view the family’s wow-worthy craftsmanship – including the melting of glass and design of mosaic masterpieces. Murano – located in the Venice lagoon – is famed for its hand-blown glass. To this day, families of artisans craft rainbow-tinted glass according to time-honed methods. 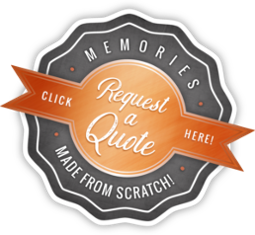 On this behind-the-scenes tour, you’ll enter a family-run workshop. 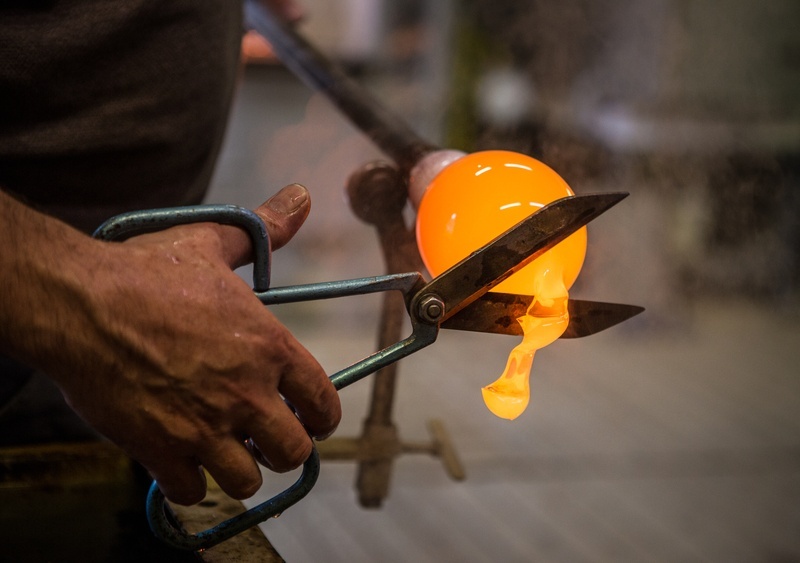 During your private-access visit, a local glass-maker will demonstrate for you how Venetian glass is fired, forged and formed. 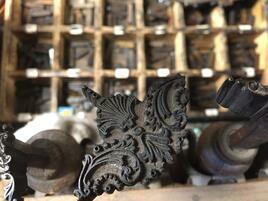 We open the door to a foundry closed to the public just for you. You’ll view skilled artisans as they mold and stretch white-hot glass into intricate designs—including chandeliers, jewelry and decorative marvels. Gondolas are the symbol of Venice. Explore how these elegant ships are built on this private-access guided tour. In the company of your local guide, you’ll enter one of the few remaining squeri – woodworking shops where gondolas are hand-crafted with ancient tools and techniques. Here, craft secrets are passed from father to son—honoring the generations-old traditions behind Venice’s most iconic vessel. Inside the squero, you find no modern machines. Instead, strong arms and hands shape the wood into the elegant gondolas that drift along Venice’s canals. From Venice, you will head to the crowd-free gem of Padua – home to Ancient Roman, Medieval and Renaissance marvels. 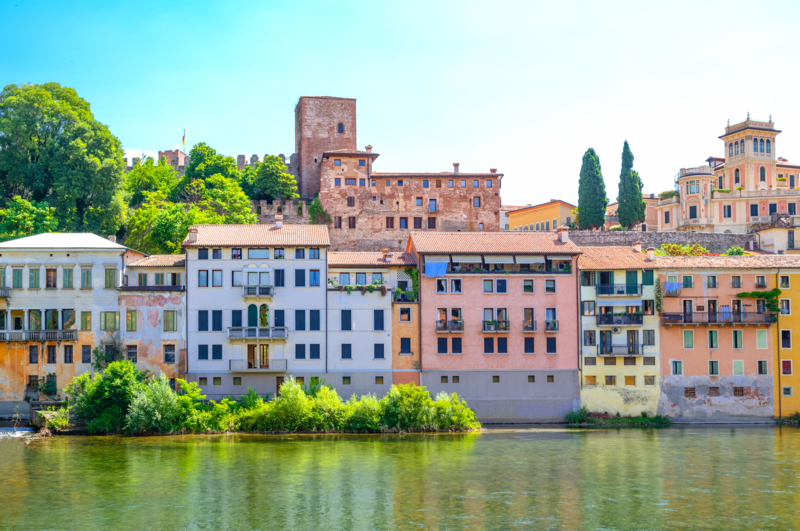 Once in Padua, you will board a traditional wooden boat and enjoy a leisurely cruise along the Brenta River–whose shores are dotted with noble villas. This river is the ancient waterway that connected Padua to its sister-city, Venice. In elegant Padua, you will also enjoy a private walking tour of the city – including its 800-year-old university and stunning Piazza dei Signori. 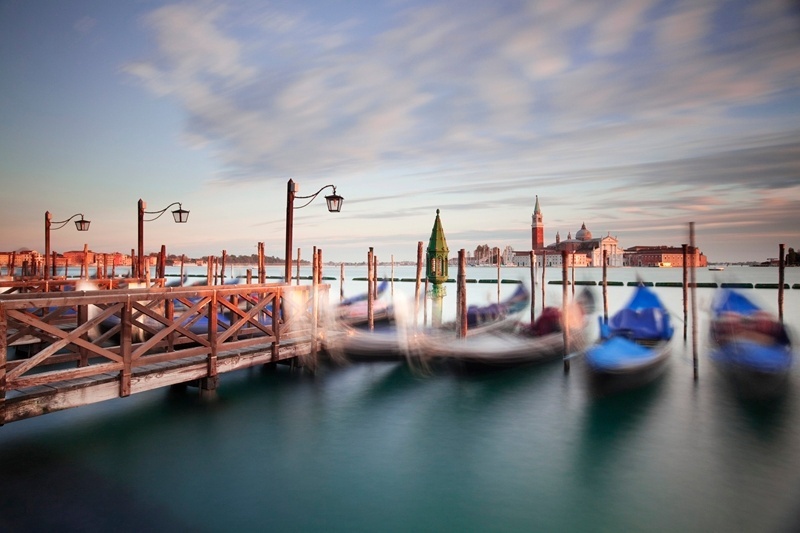 Your full-day tour includes private, round-trip transportation from Venice.